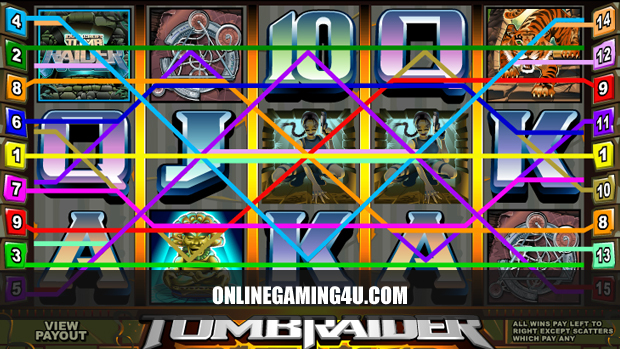 Summary: Tomb Raider Slot is a good slot game with video-game theme and good features. 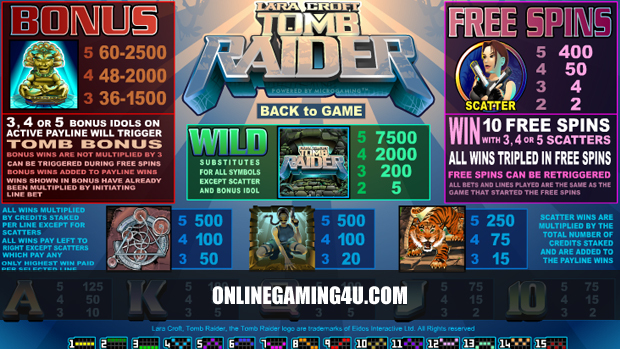 Get exclusive Tomb Raider slot bonuses on our game info page. 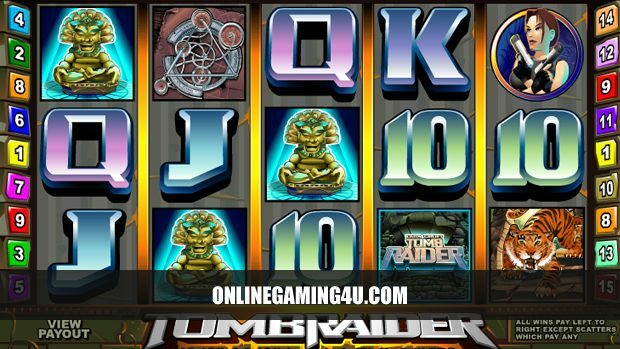 Tomb Raider slot is one of the most famous slot games online that is related to video games and movies. 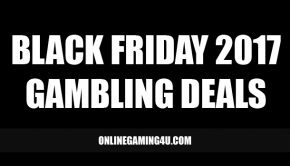 It is a 5 reel, 15 payline online slot machine that is available on multiple devices including desktop, tablet and mobile. The game has 2 symbols that people will be familiar with – wild and scatter. These symbols are themed inline with the game, with the wild symbol being Tomb Raider. This is used to substitute other symbols to create winning combinations on a particular payline. The scatter symbol is Lara Croft and it behaves exactly as the name suggests. It can trigger winning combos by being scattered anywhere on the reels, with a minimum of 2 Lara Croft’s required. 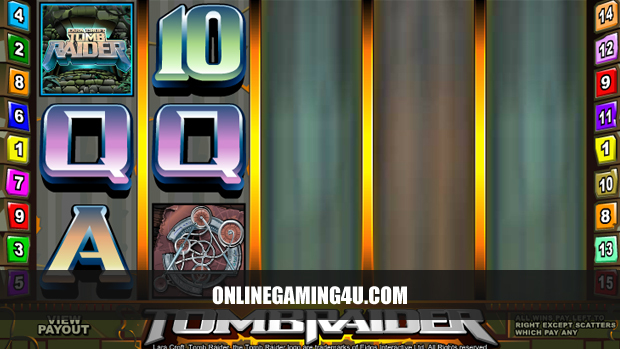 This fantastic slot machine game is a multiline slot with Tomb Raider theme – originally launched in the 90’s as a console game but quickly expanded in to a franchise of comic books, novels, movies and theme park rides. Anyone who was born in the 60’s onwards will probably know what Tomb Raider is and will be familiar with Lara Croft – the British archaeologist who rose to fame on the Playstation console. But after she became a hit people started to love her and the titles, becomming somewhat of an obsession to some. So it’s no surprise to see this slots game be as equally as popular in the gambling world. The game focuses heavily on the console title with symbols that are related in how they look and feel. With many bonus options available from Tomb Bonus to free spins and a high return to player ratio, it’s a dead-cert to keep players gripped for hours. 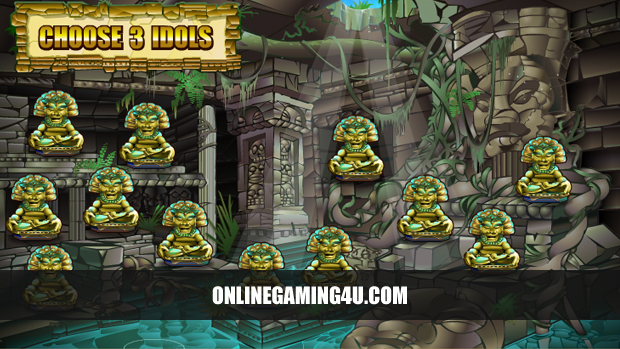 The Tomb Bonus can be triggered by 3 to 5 idol symbols being active on any payline, in either a normal round or free spins round. 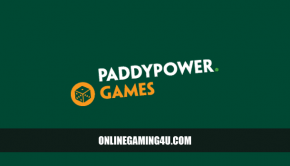 All bonus wins are added to current payline wins and will be multiplied by line bet amount that triggered the bonus. Spinning 3-5 Lara Croft scatter symbols will earn you free spins. Where all bets and lines played are the same as the round that won the free spins. 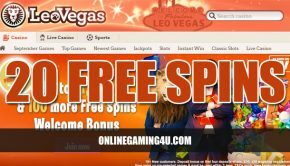 The great thing about the Free Spins bonus round is that not only do players get 10 free spins, but spins can be re-triggered at any time and all winnings at trebled! To get an idea of how much you can win during gameplay, wins are multiplied by your credit amount staked per line when triggering a bonus or winning combination. Paylines and symbols pay from left to right, with scatters being an exemption, whereby they pay any. 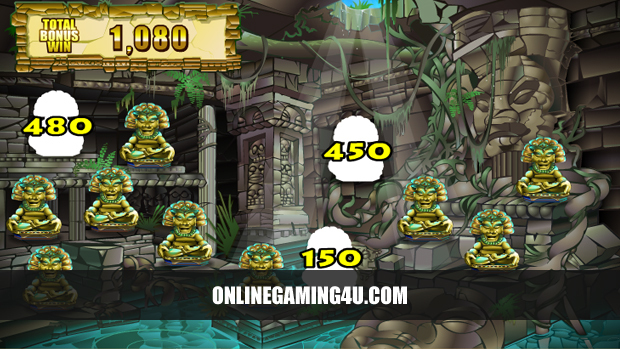 Image previews of Tomb Raider slot.